Team Name: Oooooo, I’m Sorry! Team Name: We are NOW the BEST! Team Name: You’re Welcome America! 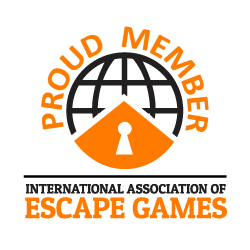 Team Name: 60% of the Time We Escape Every Time! Team Name: We Miss You, Jen! Team Name: Who Needs Olivia Pope? !